Life 101 : What a Deal! My Alabama Media Professional's meeting is held in the Homewood Library. Last week I got to the meeting about 30 minutes early. The meeting rooms were in the basement, so I put my laptop down and decided to look around. I noticed a used book store. I browsed the popular fiction and self help before checking out a shelf labeled poetry. I don't know a lot about poetry, but each time I go to a writer's conference or a songwriter's workshop, they all say that to become a better writer, you should read poetry. 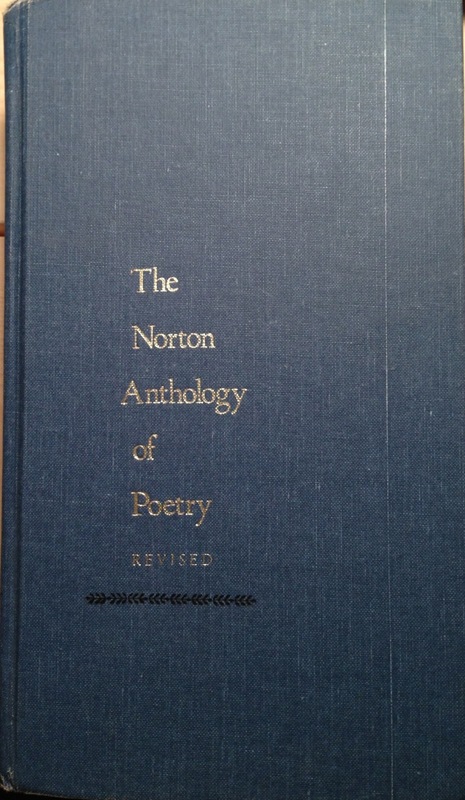 There mid-shelf was The Norton Anthology of Poetry. It's about the size of a briefcase and when I asked the lady how much it cost, she flipped open the cover and said 25 cents. I smiled as I reached into my pocket and plucked a quarter out. As I said, I don't know a lot about poetry, but I love the way the words roll off your tongue and you read slowly. Oh Rick, I couldn't agree more. 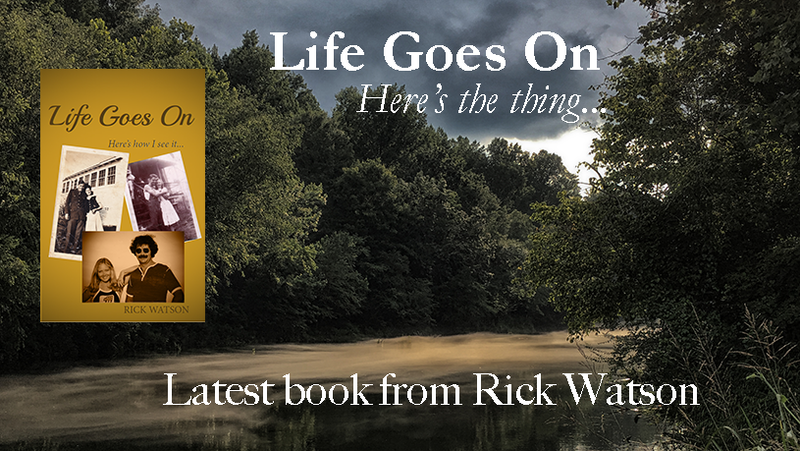 I have a section/page on my site for my poems. Have you read them? I'd love to hear your opinion. Poetry is in my head all the time. I just don't take the moments to stop and write it down. My blog is forcing me to now days. Wow, I wonder all you'll learn for a quarter? A lovely purchase. Just enjoy the way the words make you feel and wallow in the images they create.